In the last few years, the media has been dominated by news of mental health problems sweeping across the planet. In fact, most people know someone who has been affected by mental illness if they haven’t experienced it themselves. At times, it can feel impossible to know what to do when you know someone who is struggling. Luckily, there are many resources out there that are available to those who wish to be there for their loved one in hard times. 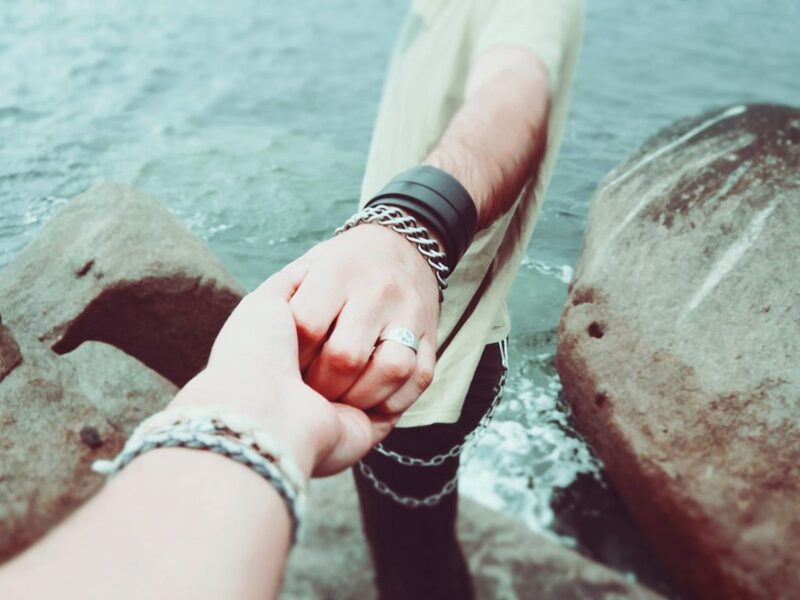 Finding the right ones can be tricky, but there are some trusted tips you can follow which are essential to helping your loved one get back to a happier place. Being there for your loved ones during hard times is key, but there may come a time where you must seek out external help. This could be if you are struggling with your own problems simultaneously, or if their mental illness has taken a sharp turn for the worse. In some cases, they may have developed a drug or alcohol addiction. Recently, the opioid epidemic has been wreaking havoc on sufferers and their families. If someone you know has been struggling, it might be time to refer them to a trusted opiate addiction center, so they can receive the best care. The biggest issue surrounding mental illness is that there is lots of stigma and false information out there. When someone comes to you in their time of need, you should take the time to search for reliable information on their illness. It is never wise to assume you know everything, as there is still research being carried out to give clearer information to sufferers and carers. You can find this information on trusted health sites, but it may be best to speak to a medical professional also. Some people find it hard to be there for loved ones when they are suffering. Although you might not know exactly what to do to help, sometimes just being there to listen can do a world of good. Talking openly about feelings, checking up on them regularly, and offering infinite hugs are all parts of being there for them. Sometimes, you may not be around, or your loved one might be living far away. When this happens, you can assure them you are always on the other end of the phone to talk. You could even make and send them a care box, so they know you are always with them. It can be easy to become wrapped up in helping other people around you who are suffering. However, if you don’t make some time for yourself, you might encounter some serious issues of your own. To be there for your loved ones in the best way possible, you should take some time out of each day to sleep, do something you love, or relax. With renewed energy and a healthy mental wellbeing, you can be an even better helping hand to those in need.